We take care of our guest in every moment. An entire floor finely designed to create a cozy and welcoming place for each client who wants to end his/her day relaxing in a dedicated spot. Our staff allow to get advantage of a wellness path as well as a relaxing massage surrounded by suffused music. The SPA is open also for non-hotel guests and upon availability. 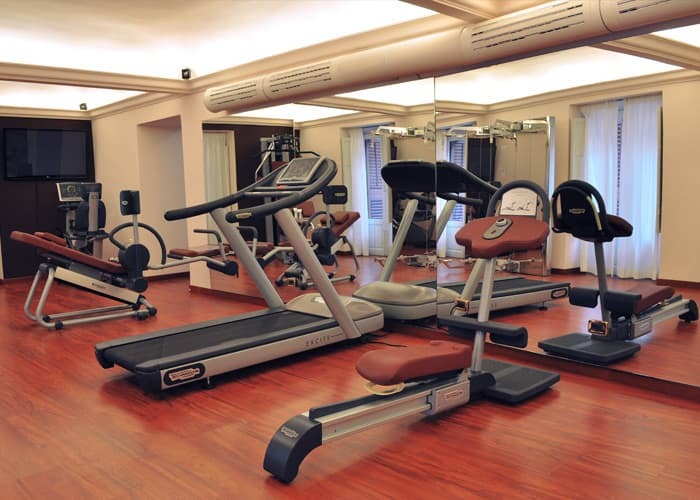 An hotel with fitness center for an holiday without avoiding tasty cousine. SPA and the bar with its healthy cocktails.